Improving Sensory Integration in 20 minutes a Day?!? I’ve shared before about my oldest daughter’s sensory struggles, but I’ve not really mentioned the sensory integration difficulties my second oldest, Boo, has been contending with. 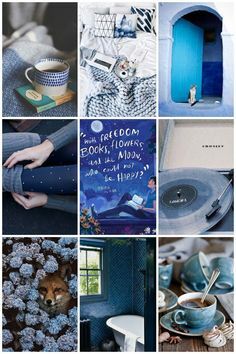 All the ways it affects her daily life (and my sanity/coffee addiction – well maybe just the sanity) is a post for another day. That said, some of her struggles that made me beg to be one of the reveiwers for Forbrain include poor articulation, difficulty speaking at an appropriate volume, and difficulty paying attention, remembering things she’s learned, and following directions. She also shows symptoms of some visual and auditory processing complications such as difficulty distinguishing differences between sounds and detecting subtle variations in shapes. 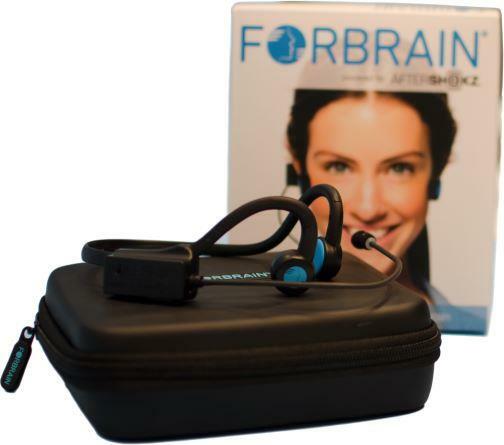 The Forbrain headset amplifies the sound of your own voice through bone conduction. It uses a highly sensitive microphone and a dynamic filter to help you better perceive your own voice. 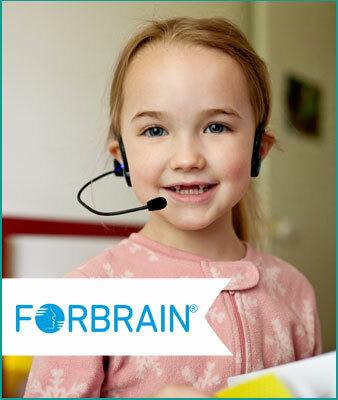 Forbrain helps you receive higher quality sensory information and with daily use trains the sensory system to integrate sounds more efficiently. I honestly don’t quite understand all the science involved, whether or not that has anything to due with the fact that I haven’t slept more than two hours straight for the last three months I’m not sure, but you can read about it yourself on their website. I also recommend checking out their page listing many of Forbrain’s applications. My main hope in using Forbrain was that it could help Boo with learning to read, because at six and a half years old she’s still struggling to even recognize all the letters in the alphabet – she knows most, but the tricky ones like b, d, m and w still stump her. I’m sure this is partly because she’s a super imaginative free-spirit and right now would much rather turn the letter S she’s supposed to be writing into a picture of a ballerina, or better yet just run around in the backyard catching grasshoppers, than learn to read. I’ve recently noticed Smiles, who is two and a half, correcting herself when she says a word differently than us, like enunciating “dry” instead of continuing to say “die” like she used to. It’s honestly bittersweet because it was hilarious when she would exclaim “Die, die, die!” after washing her hands. 😉 The thing is, I can’t recall Boo ever doing that, and when I try to help her correct a word, she just keeps saying it the exact same (wrong) way and looks at me like she doesn’t hear any difference in the way each of us is pronouncing it. Possibly one of the biggest areas where I’m seeing improvement in Boo from using the headset is speaking at an appropriate volume. She tends to either use an “outside voice” or speak so softly you can barely hear her. I’m not going to lie, most often it’s the too loud part that drives me crazy…especially when I’ve just gotten baby Apple to sleep. However, for her sake, that’s preferable to being so quiet I have no idea what she’s saying. To make matter worse, she’s in a speaking quietly mood there’s typically nothing I can do do get her to speak up, and after a few times of asking her to repeat herself because I can’t understand her, she often just starts crying. I hate that for her so much. No one likes to feel like they’re not being understood, and since I don’t know why she won’t or can’t speak up, I don’t know how to help her. It’s gut-wrenching when your baby is struggling and it doesn’t feel like there’s much you can do to help. 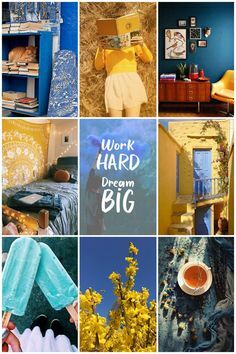 As I’m continuing to do everything in my power to help Boo see herself as the amazing, fierce, passionate, sensitive, caring, creative, intelligent, beautiful girl that she is, and not be held back by anything, I’m grateful to have Forbrain as one of the tools in my kit! 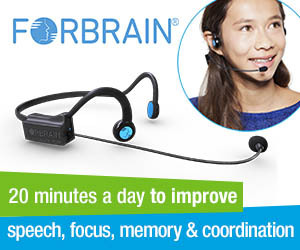 Be sure to check out how other’s have used the Forbrain headset and what they think of it at the Schoolhouse Review Crew link up. ← toddler + baby = ??? Great news. 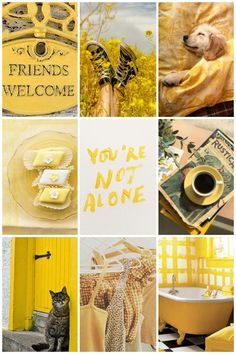 Hope it helped more? have continued using forbrain? my daughter is facing similar problems and I thinking of buying it. I continued to use it for awhile, and then we moved and I got busy and forgot to continue using it. It did continue to help a little bit, but honestly for us personally I’m not sure this ended up being worth the price if we’d had to pay for it rather than receiving it free to review.